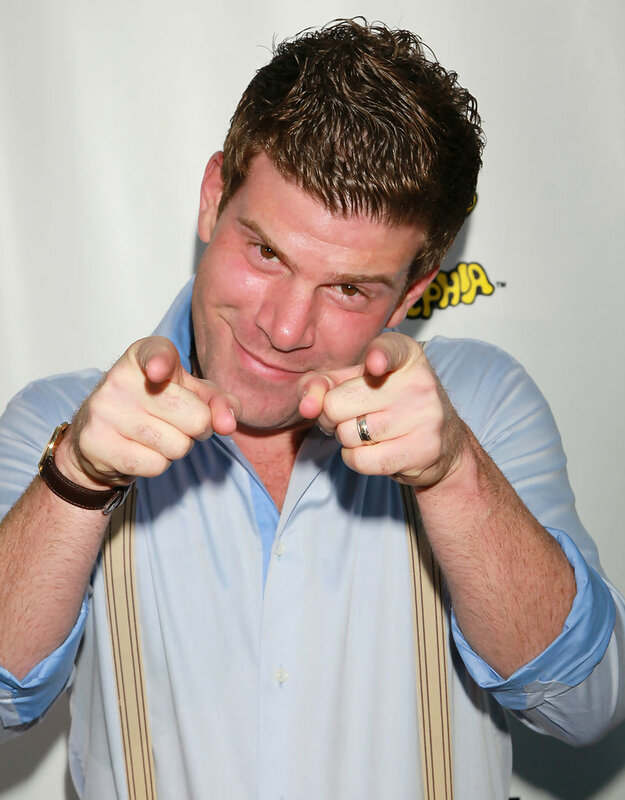 Philadelphia, PA – Popular comedian and actor in the FX series, “The League,” Steve Rannazzisi admitted today that he lied about leading the Philadelphia 76ers in scoring during the 2001 season and winning the NBA’s Most Valuable Player award for that year. Several doubted Rannazzisi’s story, in which the comedian claimed to average 31.1 points per game for the 2001 Eastern Conference Champion 76ers. “It was a great season for me and the team. I remember cupping my hand to my ear after dropping 44 points on the Milwaukee Bucks during Game 7 at the First Union Center. The crowd was going nuts. It was a great accomplishment for me, I just wish I had brought a championship to Philadelphia that year,” Rannazzisi said during his appearance on the podcast. He went on to say his darkest moment was being traded from the 76ers to the Denver Nuggets in the 2006-2007 season, but was vindicated when the organization brought him back for one last run in 2009-2010. Pretty close – you can lie about a lot of things, but you don’t lie about being a POW, a 9/11 survivor, or a combat vet. I say we give the members of the FDNY’s rescue battalion, which was the hardest hit, 5 minutes with him. That should straighten him out.